Learning at St. Stephen’s is a very active experience. We want your children to get fully involved in everything they do, and make use of surrounding objects as well as real experiences to make this happen. 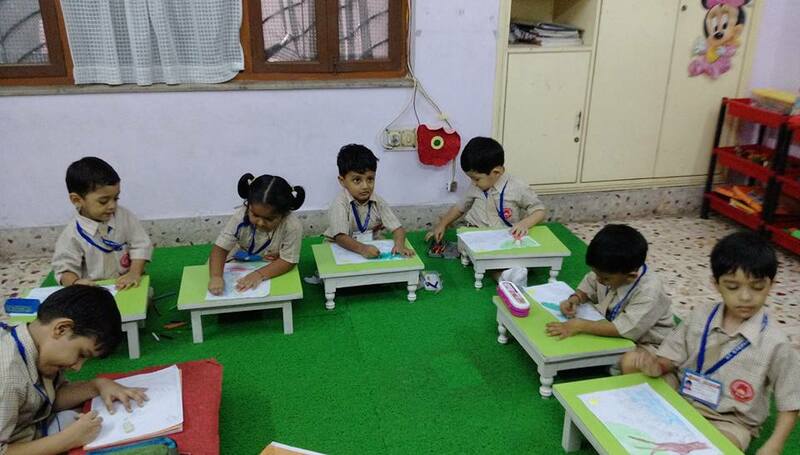 Children in the Nursery and Kindergarten classes follow the Montessori curriculum, which is divided into 6 areas of learning: Literacy, Numerical, Knowledge and Understanding of the World, Creative development , Physical development , Social and Emotional development. In other classes, our teaching covers all curriculum subjects as per ICSE Syllabus. 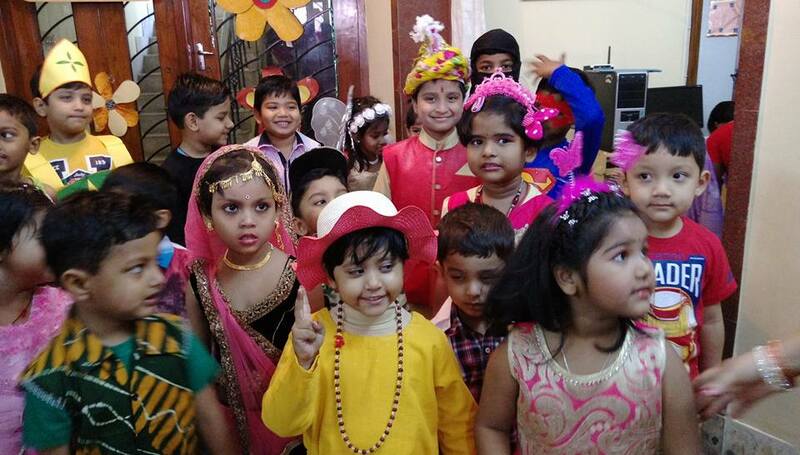 Various events like Sports , Sit and Draw Competition, Green day, Elocution, Fancy Dress Competition, Yoga, Dance, Singing, Arts & Crafts, Exhibition, Picnic and Excursions are organized by the school to make education an enjoyable and wholesome process.